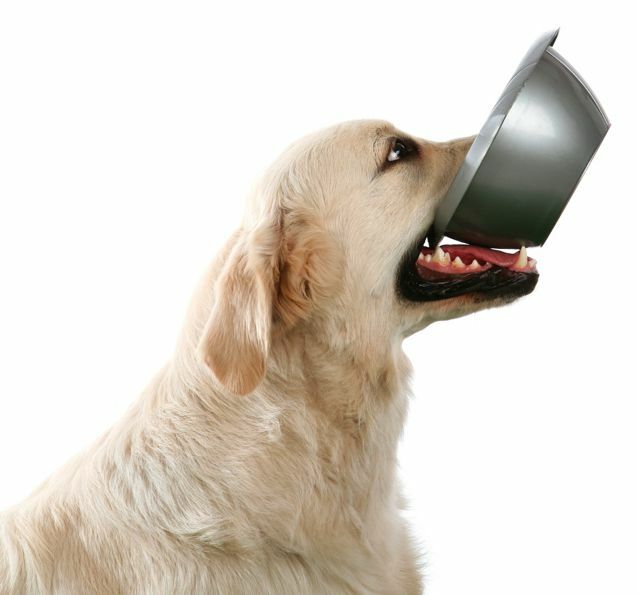 Do you ever wonder if your pet´s diet is really providing all the nutrition to keep him or her healthy, happy and vital throughout their entire life? Or do you get confused if it is possible to add something extra, if your pet is kibble fed and the manufacturer or the pet shop states it to be complete and balanced without a need for supplementing? Perhaps you wonder what more can you, as the loving, dedicated pet parent you are, do on your side to help your dog or cat while they are undergoing veterinary treatment for an illness or injury. Then my upcoming webinar might be what you are looking for! You can still register. Maybe you have read on the internet that there are many natural supplements such as herbs that are beneficial for animals' health, and you would like to learn if, when and why it is a good idea to add them to your feeding program. Got your first puppy? Have a senior, a bit arthritic dog? Pregnant female? Is it safe to supplement their diet and how? Isn't supplement just what the word means: a „supplement“, something extra, addition, not essential? If you do have any of these questions then Supplementing Your Pet´s Diet The Natural Way Webinar is exactly made for you! Not only will all of the above questions be covered in the webinar, but you will have a chance to place questions regarding supplementing and feeding the natural way, and I will answer them LIVE at the end of the webinar. And that is not all! If you sign up for the webinar, you will receive a 20% discount on Feeding Your Pets The Natural Way – Recipes, Remedies and Health Tips from Katerina's Canine Kitchen e-book. Looking forward to seeing you on Wednesday, August 12, 2015 from 18 to 21:00 CET. All the best of health to you and your four-legged friends! Furbaby family pet care is committed to provide dog day care, private in home dog boarding in MO, Ballwin, Chesterfield, Manchester, and St. Louis. Our staff focuses on providing extreme puppy care for your loving pets.